Your man finally popped the question. Congratulations! Now that the ring perfectly sparkles and shines on your wedding finger, it is now time to start the wedding planning! Maybe you’re looking for wedding photography? Or unsure where to begin when it comes to capturing your day perfectly? As a matter of fact, choosing your wedding photographer is almost as important as choosing the person you are going to spend the rest of your life with. Definitely, you want to get the experience and quality you deserve for your special day, wherein those lasting mementos of your once-in-a lifetime moment will be captured in full coverage. 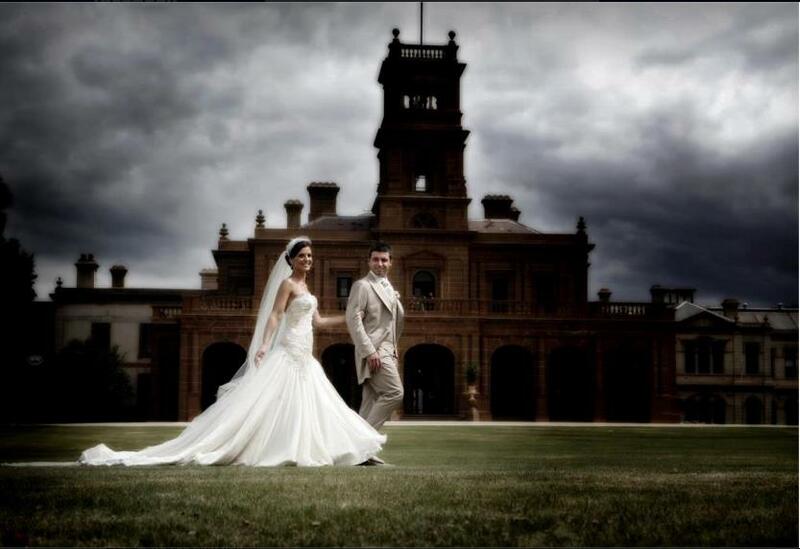 So, look no further as Art by I Photography have the correct experience as well as training to cover your wedding day. Their professional team will make sure you will be getting incredible service and peace of mind that your day will be captured beautifully. With their wedding photography packages, you can mix and match different inclusions depending on your preference. They have different styles, editing approaches, quality of delivery that will be suitable for different personalities. Note that you can always talk to your Art by I’s wedding photographer to tailor the day to what you envision. Satisfy yourself with the shots you know you want for your wedding album. Let Art by I Photography seize the details in every emotion as well as wedding motions. Your happiness and love from engagement to getting ready, cocktail hour, speeches, cake cutting, first dance, party shots and other ceremonies will transpire in every photo of Art by I. Collect unique, interesting, just slightly out-of-the-box shots that will satisfy you. Art by I’s stunning wedding photographs will definitely make you speechless. What are you waiting for? Enjoy your best day in print. Check out Art by I’s portfolio and you will definitely contact them for quotation and availability. Begin planning your special day with Art by I today.